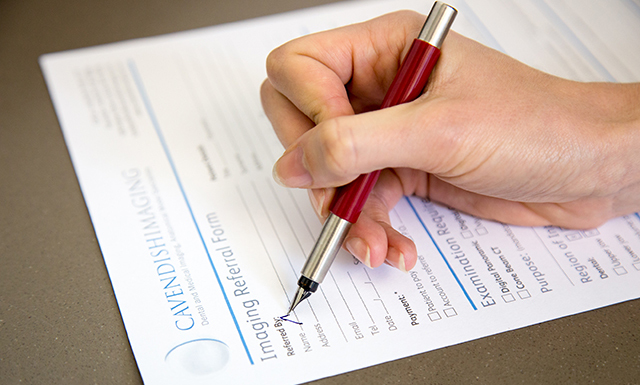 Cavendish Imaging has been providing a specialist dental and medical imaging service for Dentists, Maxillofacial Surgeons, Dental Implant Surgeons, and Orthodontists, as well as Facial Plastic and ENT Surgeons, for more than 10 years. Our services include Cone Beam CT scanning, 3D Photography and the production of Anatomical Models. 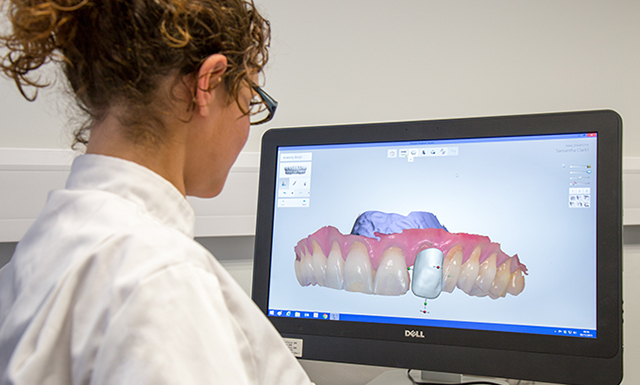 Our Anatomical Modelling Service uses the latest technology to produce high resolution Rapid Prototype models from any scan data, in as little as 24 hours. This service is offered to surgeons working all over the UK, in all specialities. 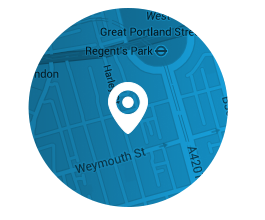 We have imaging centres in Harley Street, Finchley, Birmingham, Nottingham and Oxford, and our web-based service for anatomical models and surgical solutions enables us to work nationally and internationally.